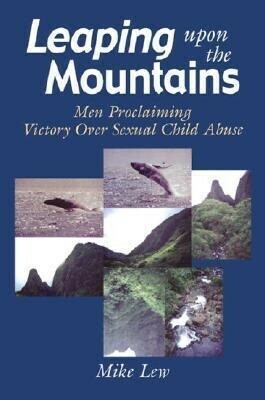 In Mike Lew's first book, Victims No Longer, he challenged misconceptions about male victimization. In Leaping upon the Mountains, he follows up by focusing on the reality of recovery. Drawing insights from men from 45 countries who survived childhood sexual abuse, Lew presents a powerful picture of how it's possible to not only survive but overcome.